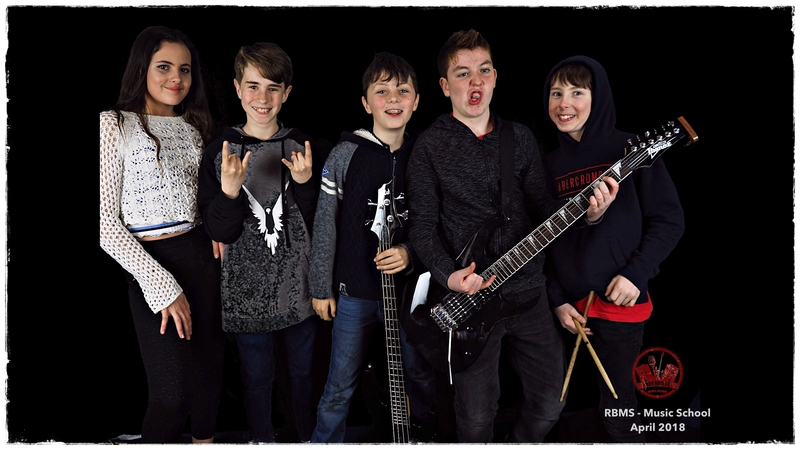 The Red Butler Music School is a 3-4 day course for ages 7 – 14 designed to provide fun opportunities for young musicians to play and learn in bands under the guidance of enthusiastic and professional tutors. We provide all of the equipment and use the latest technologies to enhance the learning experience! Our ukulele classes provide students of all ages with a great introduction to music. Each student has access to a ukulele within lessons and the curriculum guarantees continued enjoyment. We will play a wide range of music, spanning modern hits to the classics. Within schools an engaging practice game encourages children to continue learning at home! Our contemporary music classes expose children and adults to all areas of music, and are designed to accommodate each students’s skill level. Our curriculum is built to excite and make every lesson enjoyable. 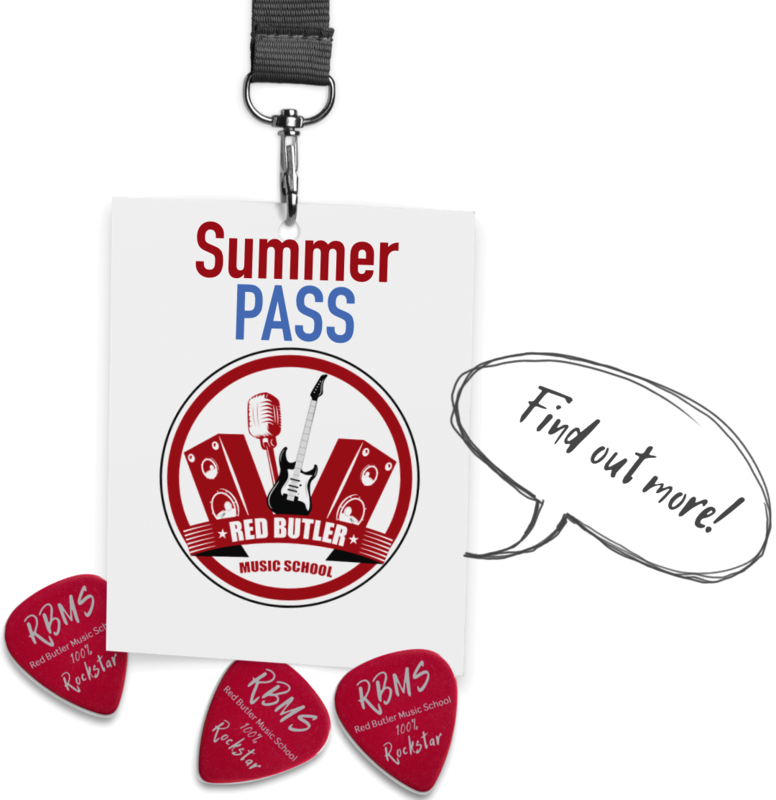 We care about every student’s music education and look forward to welcoming you to RBMS. Drum lessons with a bang! 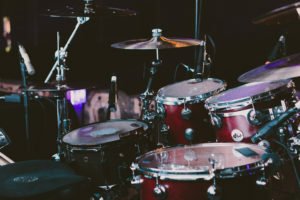 Our drum lessons provide students with a rounded education teaching all forms of rhythm. All variations of percussion are available including drum kit, traditional African drums and many other forms. 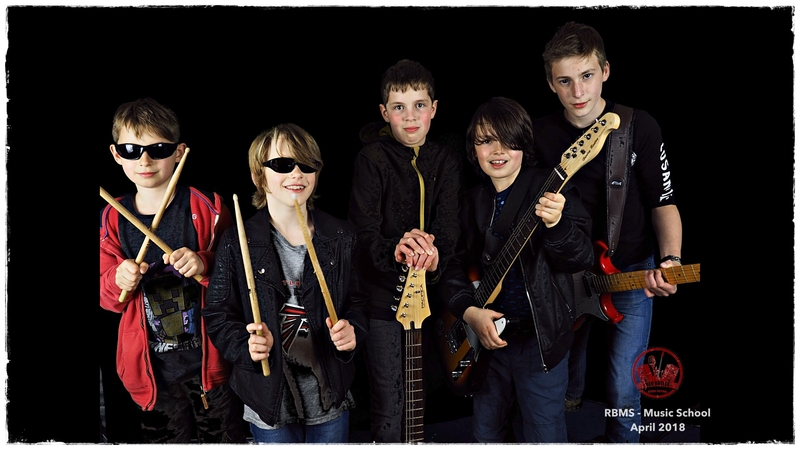 RBMS students are able to choose their own songs, our tutors then transcribes the song to an achievable level! At RBMS we understand that children love using technology, so our 2018/2019 lesson plan encourages building technology into our lessons. We now teach children how to record and mix music using “Garage Band” on iPads. 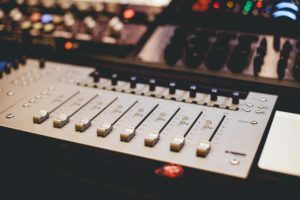 Children learn how to produce songs by themselves and acquire a life skill that can be used at home! We love giving away free learning materials to all of our students! Within schools we know how important it can be to encourage practice with a badge or a pick. We also provide practice diaries to all of the RBMS community! Our tutors work very closely with schools to ensure that childrens efforts are recognised within the regular curriculum. This is hugely important for confidence and teamwork. 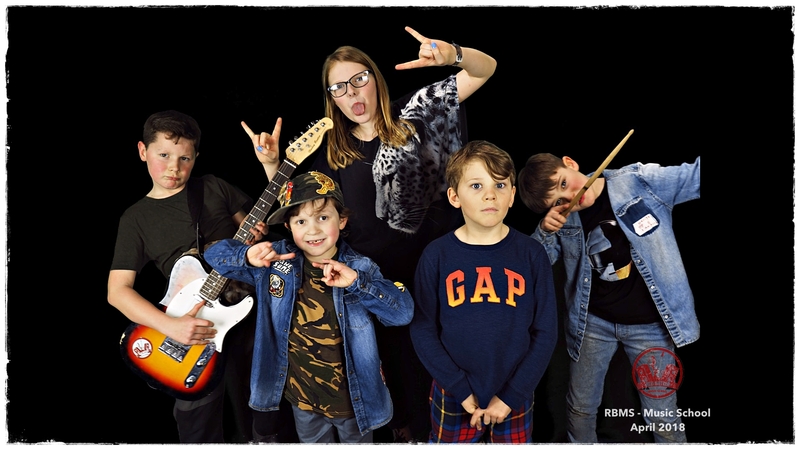 RBMS MusicAID – bringing music education to children in need! We believe everyone should have access to music education – our new RBMS MusicAID programme will be rolling out in September 2019. Our contemporary music classes expose children to all areas of music, and are designed to accommodate each child’s skill level. Our curriculum will excite your child and make every lesson enjoyable. We care about every child’s music education and look forward to your child joining RBMS. 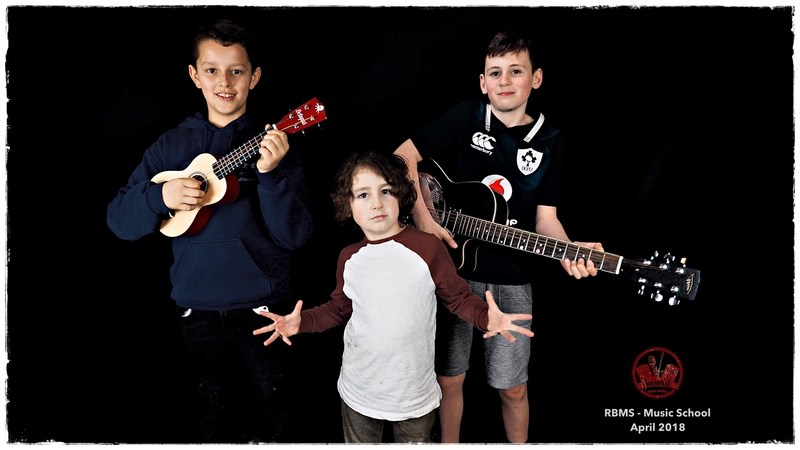 Our ukulele classes provide children and adults with a great introduction to music. 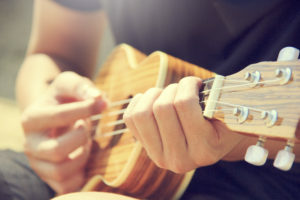 Each student has access to a ukulele within lessons and the curriculum guarantees continued enjoyment. We play a wide range of music, spanning modern hits to the classics. 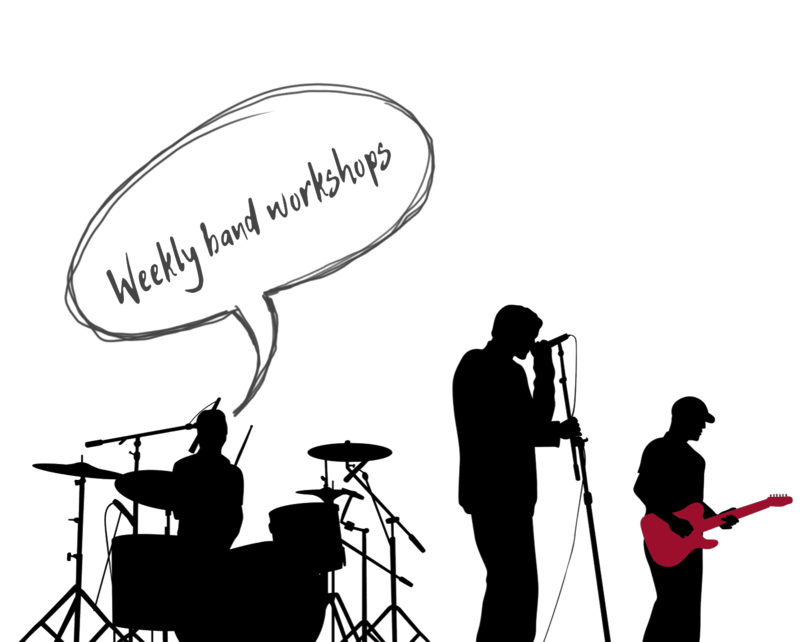 You’ll be amazed how quickly you can learn your favourite tunes! At RBMS we understand that children love using technology, so our 2018/2019 lesson plan encourages incorporating technology into our lessons. We now teach children how to record and mix music using “Garage Band” on iPads. 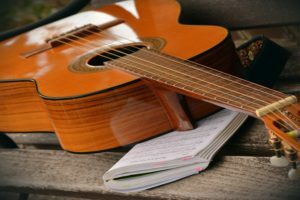 Children learn how to produce songs by themselves and acquire a life skill that can be used at home! "We invited the RBMS to our home ed group and we had an amazing time! All the children loved it! Charlie, James and Megan were fantastic with the children, they kept them engaged and the whole session was extremely interactive. Lots of great instruments to try! A very talented bunch of musicians indeed!"